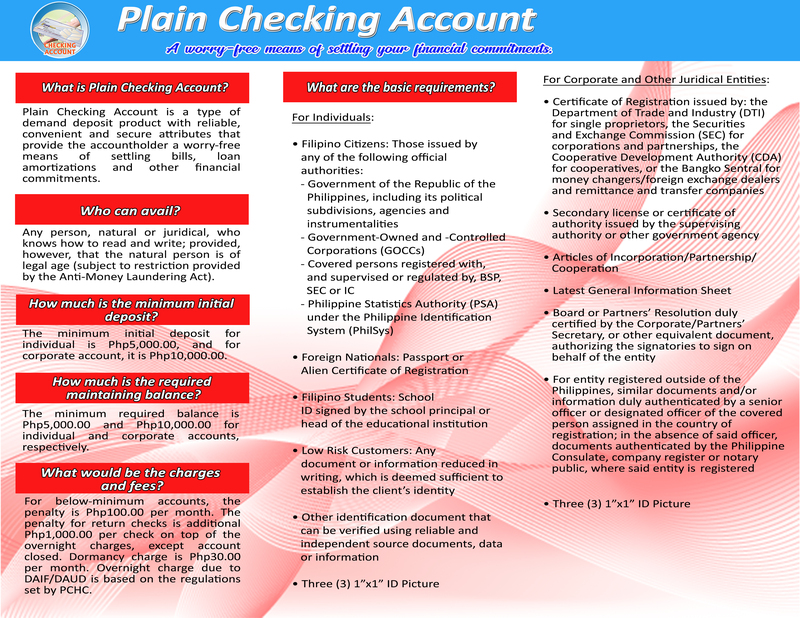 Pay by way of FICOBank’s Checking Account. With its reliable, convenient and secure attributes, you are worry-free in settling your bills, loan amortizations and other financial obligations. • Unlimited checkwriting up to the extent of withdrawable balance.